UBC’s Vantage College offers a pathway program that has been custom designed for international students, to support the transition from high school to university studies. The Vantage One program is intended for academically strong international students whose English language proficiency does not yet meet the requirements for direct admission into UBC. Since launching in 2014, the Vantage One program offers eligible students the full first year of their UBC degree, in Arts, Engineering, Management, or Science. Over 11 months, Vantage students complete the first year of their chosen undergraduate, combined with additional academic English language coursework, mentorship, and tutoring. After completing the Vantage One program, students transition into the second year of their chosen UBC degree. The Vantage One program covers the first year of your UBC degree, be it in Arts, Engineering, Management, or Science. Graduates of UBC Vantage College are fully prepared to transition into the second year of their undergraduate studies at UBC. This means completing first year in the Vantage One program does not add extra time to complete a UBC undergraduate degree. There are over 50 highly-trained faculty and staff at Vantage One. This provides students with a strong support network to help enhance their academic performance, English language development, study skills, and their overall preparedness for continuing their studies at UBC. Vantage One accepts students with a minimum score of 70 on the TOEFL and 5.5 on the IELTS, providing international students an alternative pathway into UBC. The University of British Columbia is consistently rated as one of the world’s top 20 public universities. 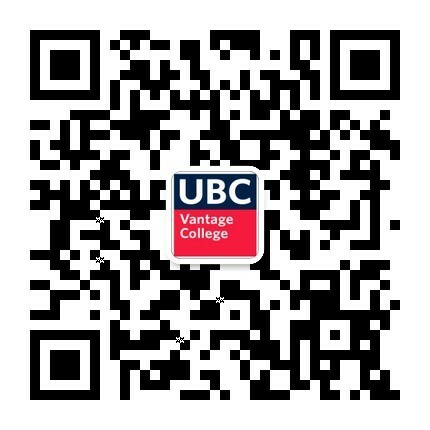 After completing first year in the Vantage One program, students receive a full UBC transcript, like all other alumni. Vantage One is located at UBC’s renowned Vancouver campus. Enjoying a mild climate and surrounded by picturesque beaches, pristine forests, and world-class winter sport facilities, Vancouver is ranked as one of the most livable cities in the world. Students who study Management and Engineering have the opportunity to also experience UBC's Okanagan campus, from second year onwards. UBCO, located in Kelowna in the picturesque Okanagan region, is surrounded by beautiful lakes, and has easy access to skiing in winter and various outdoor activities throughout the year. UBC Vantage College is located within the new Orchard Commons complex, situated in the heart of UBC’s Vancouver campus. Orchard Commons is open to the whole UBC community, and is characterized by its stunning architecture, sustainable design (earning a LEED Gold certificate), magnificent views, popular dining amenities, innovative classrooms and study facilities, as well as the newest residence spaces for students. The Orchard Commons residence is shared by first year domestic and international students, which allows Vantage students to learn from and integrate with the wider student body. 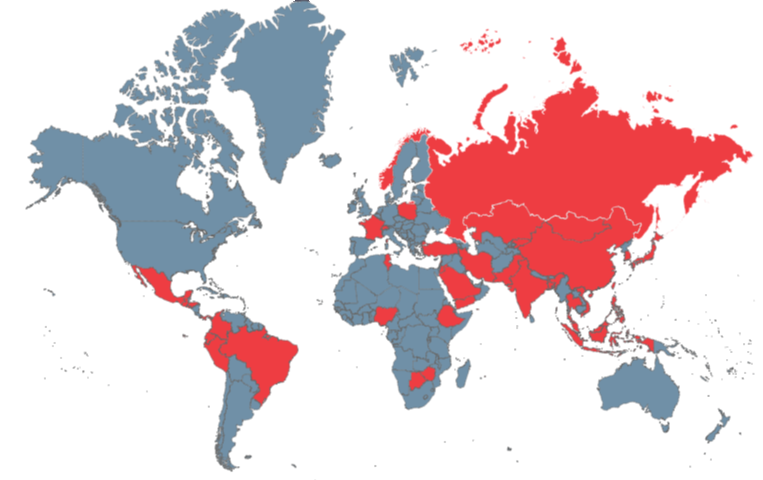 Over the past three years, the Vantage One program has included international students from 44 different countries worldwide. All Vantage One students are multilingual, with some speaking four languages. This cultural and linguistic diversity contributes to UBC’s already flourishing international community. The next Vantage One program commences August 25, 2018, and finishes July 16, 2019. To find out if you’re eligible for the Vantage One program and/or to begin your application process, click here.